This is a really important and rewarding information for many students and parents interested in studying in Canada. 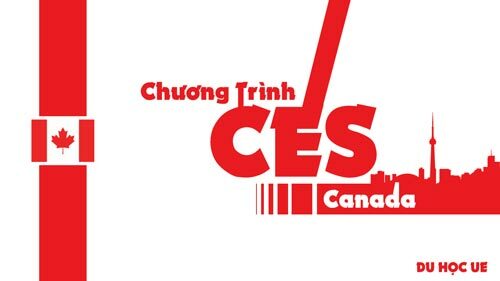 The indefinite extension of the CES Program will create more opportunities for students in Vietnam to realize the dream of studying in Canada. As of March 1, 2016, the Canadian Government, along with the Association of Colleges and Institutes of Canada, has adopted the Canada Express Study (CES). This is a program that minimizes financial proof and promotes the visa issuance process for Vietnamese students wishing to study in Canada. The 45 schools in the CES are members of the Canadian Association of Colleges and Schools. Scotiabank is the primary supporter of the CES program. The Bank accepts a Guaranteed Investment Certificate at a cost of CAD 10,000 to meet the requirements for financial proof in a Canadian study permit. The advantages of the CES program are: faster financial records, priority visas for member institutions, faster visa processing time. 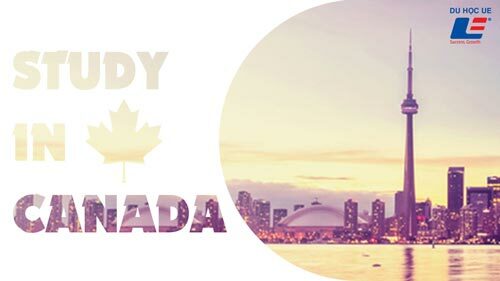 - Be admitted to a full-time course at a CICAN membership school in Canada. - Get a Guaranteed Investment Certificate (GIC) from Scotiabank for CAD $ 10,000 to cover the cost of living during the first academic year in Canada. - Apply for a visa 60 days before the date of enrollment. Study abroad: Choose CES or financial proof?